Cars Land, Buena Vista Street, and Carthay Circle Theatre will open at Disney California Adventure in Anaheim on June 15th. 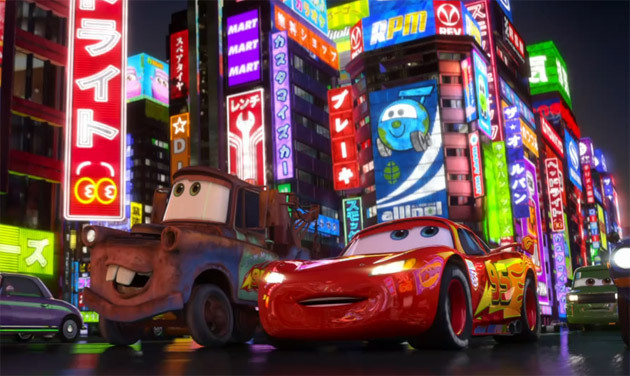 Out of all the Pixar films, Cars has got to be one of my least favorite. Cars 2 was the only Pixar movie that I have no desire to see (I’ll watch it on Blu-ray eventually). 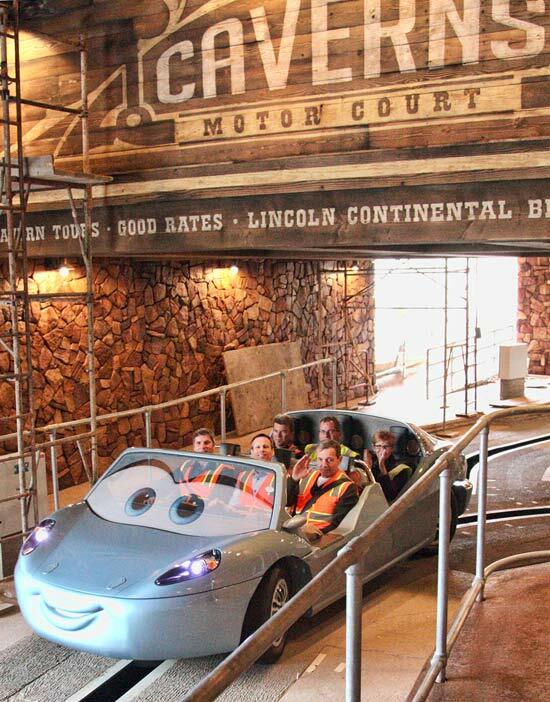 Despite all that I did enjoy the movie, and I like the idea that one of the attractions at Disney California Adventure, Radiator Springs Racers at the upcoming Cars Land, can hopefully rival Indiana Jones and the Temple of the Forbidden Eye, my favorite Disneyland ride. 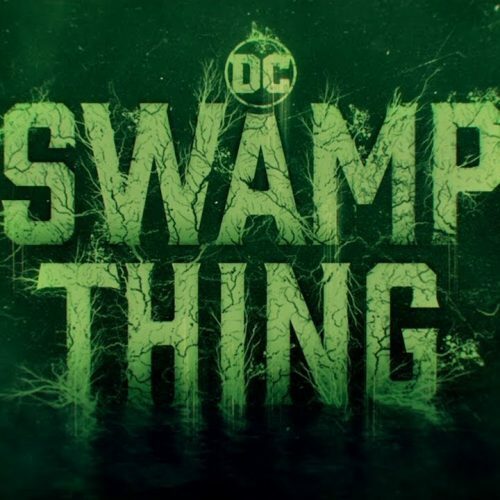 And when June 15th comes, I’ll be the first in line to check it out. 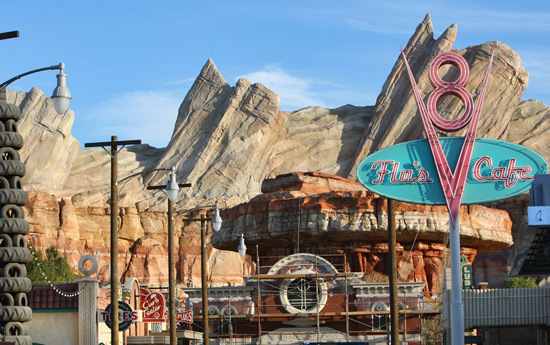 Cars Land will feature the main attraction Radiator Springs Racers, Luigi’s Flying Tires, Mater’s Junkyard Jamboree and the Red Car Trolley. When you’re done with the rides, you can shop and eat at places like Flo’s V8 Café, Clarabelle’s Hand-Scooped Ice Cream, Elias and Co. and Los Feliz Five and Dime. Also opening on June 15th are Buena Vista Street and Carthay Circle Theatre. Disney California Adventure has done away with the modern California look, like getting rid of the Golden State Bridge, and has opted for a more historic look. The Buena Vista Street will have a trolley(s) and buildings that resemble the time Walt Disney first traveled to California in the 1920s. The reason why the Carthay Circle Theatre was chosen to be at the center spot is because that’s where Snow White and the Seven Dwarfs was premiered back in 1937, the first feature-length animated film by Walt Disney.